Meadow Lake Estates - brand new subdivision of lots from 10 to 16 acres. 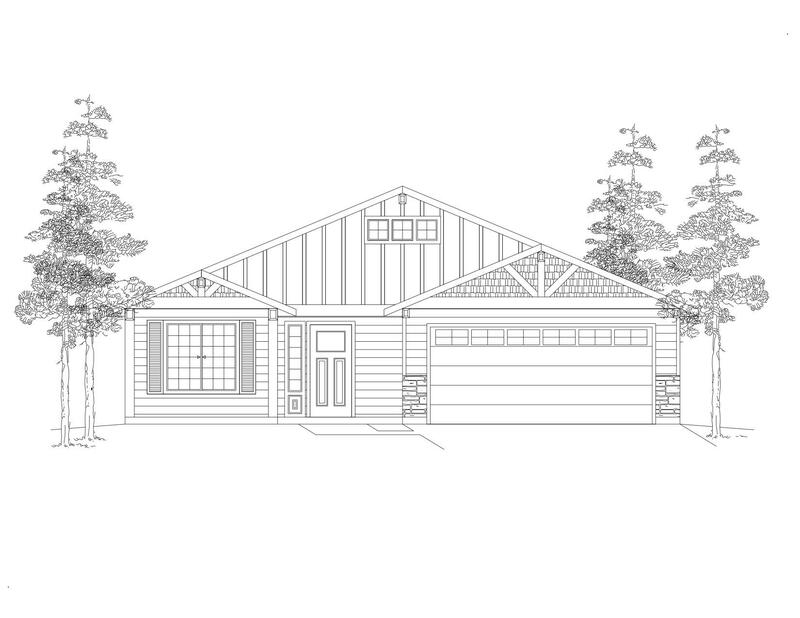 Unobstructed views, gentle sloping acreage, this craftsman style house will be built by a local award winning builder. This house sits on 10.15 acres and house will be 1659 SF, enjoying space in this enclave just 20 minutes from Coeur d'Alene. Unique caveat: Seller is looking to sell all 10 lots (115 acres for $775K, MLS#19-1412), therefore, you'll have a 90 day escrow, contingent upon seller NOT selling as a group of 115 acres and contingent upon seller successfully getting all ten lots/presales into escrow and closing simultaneously. Get your offer in, sit down with the builder and enjoy your new home this year before Christmas! ONE OF A KIND OPPORTUNITY! NO CC&R'S OR HOA.